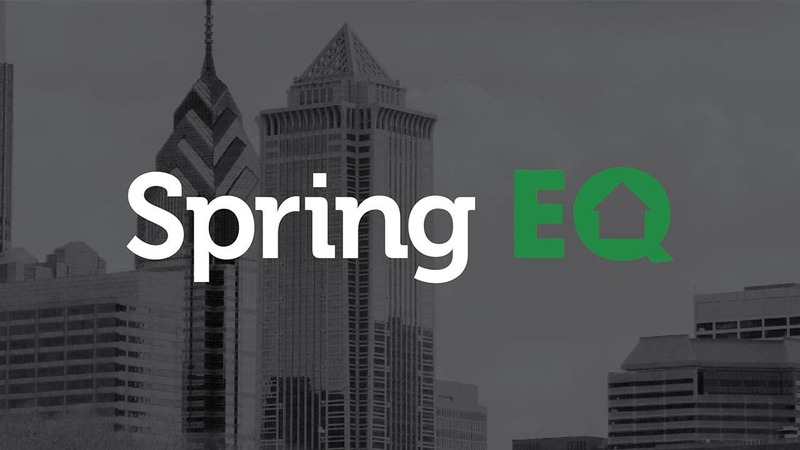 Founded in 2016, Spring EQ is one of the newest non-bank lenders aiming to disrupt the traditional home equity loan process. The company offers an alternative and faster way for homeowners to access the equity in their home, helping those who may need quick cash for anything from debt consolidation to weddings. Spring EQ has issued approximately 3,700 loans since 2016. It offers fixed-rate home equity loans with terms ranging from five to 30 years. That’s for borrowers who have a minimum FICO score of 660 and a maximum debt-to-income ratio (DTI) of 43 percent. The company promises funding in as few as 14 days. Though Spring EQ’s online platform and loan process make it stand out in the home equity loan game, it isn’t alone in the space. Figure.com, for example, offers a fully digital home equity product with approval in five minutes and funding in as few as five days. LoanDepot, another non-bank lender, also has a home equity product. And online lenders like Quicken Loans offer home equity alternatives in the form of cash-out refinances. Products: Fixed-rate home equity loans ranging from five to 30 years. Minimum CLTV: Lends up to 100 percent CLTV. Minimum assets: Home as collateral. Approval time: As few as 14 days (25 days on average). Loan amounts: $20,000 to $250,000. Spring EQ offers two options for learning more about tapping home equity through the company: their website and via phone. The site serves mainly as a branding tool for the company — you can’t complete the entire home equity process through the online platform without chatting with a loan officer at some point. But it is a nice way to figure out how much lendable equity you have in your home without picking up the phone. If you’re on the fence about a home equity loan, the company’s site is a good place to start. It requires just enough info to get a quote back, and there’s no credit check. That info includes your home’s worth, mortgage balance owed, mortgage payment, minimum credit card payments, car payment, any other monthly payments, monthly income, credit score, property address, first and last name, email address and phone number. Spring EQ makes the process of filling in that information fairly easy, with slider bars to select the correct amount. After you get your quote, you’ll have the option of talking to a loan officer and moving forward with the home equity lending process. If you’d rather skip the online platform, Spring EQ takes calls Monday through Saturday at (888) 978-9978. Whether you use the site or start the conversation with a phone call, the end process for getting a home equity loan with Spring EQ is the same. Walk-through: A loan officer will walk you through the home equity process to help you decided if tapping home equity is the right move for you. Rate quote: If you’re ready to request a loan, the loan officer will ask for specific information about your situation and provide a rate quote. Decision: The loan officer with gather any additional information needed, make a decision about whether to extend a loan offer and provide a list of stipulations for that offer. Mortgage application: You’ll fill out a standard 1003 mortgage application form. Upload documents: You’ll upload documents to a self-serving portal on Spring EQ’s website. Daily email: Throughout the process, you’ll get a daily email to help keep you on track. It’s important to note that after the loan process Spring EQ sells the loan to its investors. You’re then informed of the new details, including where and how to send monthly payments, as well as who to contact with any loan-related questions. While Spring EQ considers all applicants, their sweet spot is with those who have less-than-excellent credit and higher debt-to-income ratios. That makes Spring EQ useful for those seeking debt consolidation through home equity. Of course, home equity loans through the lender can also serve a range of other purposes, including home improvement, vacations, weddings, education, health and wellness or vehicle purchases. Spring EQ requires a minimum FICO score of 660 to qualify for a loan with a maximum debt-to-income ratio of 43 percent. If you don’t quite hit all those requirements, it can still be worth getting a free quote and chatting with a loan officer to see if you’d qualify. In terms of assets, you’ll need to put up your home as collateral for the loan. To be clear, that means that if you default on the loan, you could lose your home. Home EQ quote: Spring EQ’s online tool can give you a quick idea of how much cash is available to withdraw from your home. The lender calls it your “Home EQ.” If you’re simply wondering how much borrowable equity you have, this tool can help. There’s no obligation or credit check to use the tool, and it will tell you if you’re prequalified. Streamlined process: Because they are a non-bank lender, Spring EQ’s home equity loan process is lighter than that of the traditional brick-and-mortar institution. Spring EQ typically requires just four documents for the loan process — identification, proof of home insurance, bank statements and proof of employment. The typical home equity loan process requires W-2 earning statements or 1099 DIV income statements for the last two years, Federal tax returns for the last two years, bank statements, recent paycheck stubs, proof of other income (tips, Social Security payments), proof of investment income and occasionally additional paperwork, according to myFICO.com. In addition, instead of a full appraisal, which relies on inspection of the interior of the home as well as the exterior, Spring EQ uses drive-by appraisals. Also called “summary appraisals,” this type of appraisal only inspects the outside of a home and bases the property value off that inspection. While it’s not as thorough as a full appraisal, they are generally faster and cheaper. Overall, the streamlined process from Spring EQ can get you money in as little as 14 days, but the lender averages 25 days. Licensed, dedicated loan officer: One of the perks of signing up with Spring EQ is getting a licensed loan officer assigned specifically to you. They’ll walk you through the process and make sure you’re on track. Self-serving online portal: The company provides an online portal for uploading documents, document management and e-signature. There’s no snail-mail or printing involved — the process is all based online. Daily summary emails: To keep you on track during the loan process, Spring EQ will send a daily email. Depending on where you are in that process, the email may include any issues or changes, confirmation that documents have been received, appraisal updates or simply reassurance that everything is on track. Security: Any data that Spring EQ stores is encrypted. The lender also takes several other precautions to keep personal data safe and is frequently audited by state regulators to confirm that the necessary protections are in place. Spring EQ’s loan process isn’t entirely online. While much of the process can be done online — quotes, uploading documents, signing documents, etc. — there is some phone interaction required with a loan officer. Of course, that’s a plus for those who do want a mix of an online process and some personalized interaction. Spring EQ also sells its loans to investors, so it won’t be servicing your loan. 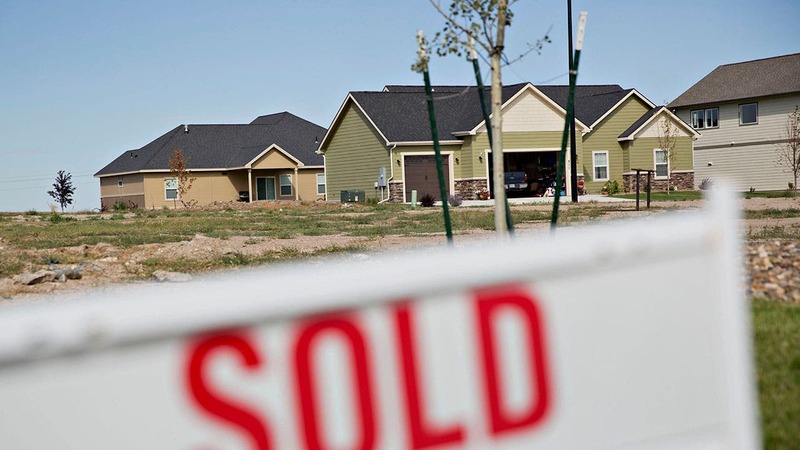 And it’s important to keep in mind that the lender specializes in home equity loans. 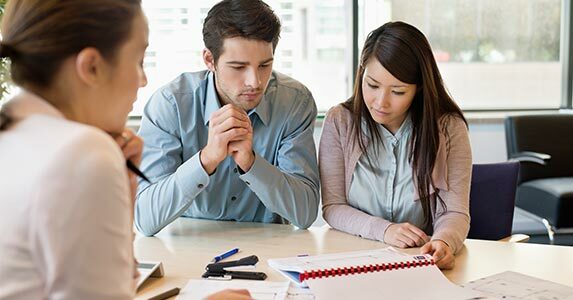 If you’re in the market for a bank or lender that offers more services outside of home equity, you may want to look elsewhere. The home equity loan space is fairly robust, with plenty of banks and other lenders offering home equity loan products or cash-out refinance home equity alternatives. But when it comes to non-bank lenders specializing in home equity, there aren’t that many options yet. Spring EQ vs. Figure.com: Figure.com is perhaps Spring EQ’s closest competitor in terms of offering a faster approval and funding process. For those seeking a fixed-rate home equity loan, the decision will likely come down to qualification requirements, financing needs and time to fund. Spring EQ requires a slightly lower minimum credit score than Figure.com — 660 vs. 680, respectively. In addition, Spring EQ allows for a higher combined loan-to-value ratio. It lends up to 100 percent CLTV, while Figure.com lends up to 80 percent. Figure.com claims a quicker funding process than Spring EQ, though, with funding in as little as five days. And Figure.com’s process is entirely digital, while Spring EQ’s requires some interaction with a loan officer via phone. Spring EQ vs. Homeside: Both Spring EQ and Homeside fall into the bucket of “non-bank lender,” but they differ in a few key areas. 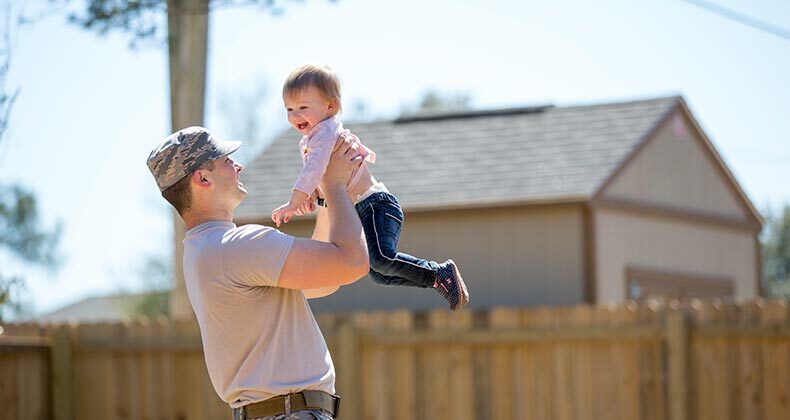 Unlike the fixed-rate home equity option from Spring EQ, Homeside offers a variable-rate home equity line of credit, or HELOC, with APRs starting as low as 4 percent and moving up to 18 percent. In addition, Spring EQ’s online experience is certainly more robust. While Homeside has an online application for its purchase and refinance mortgage options, it doesn’t have an online experience for its HELOC product. Interested homeowners have to call Homeside in order to start the process. 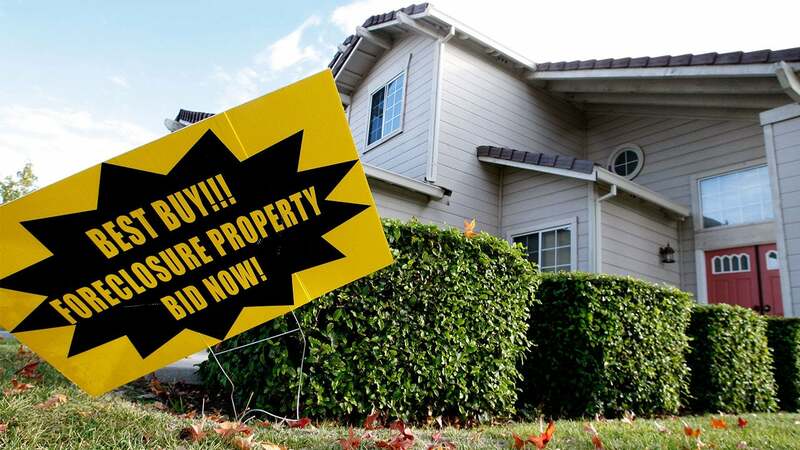 And when it comes to borrowing ranges, Homeside is a little more lenient, allowing qualified homeowners to take out as little as $15,000 and as much as $350,000. If you’re looking for a HELOC instead of a fixed-rate home equity loan, Homeside could be worth consideration. Spring EQ has emerged as a solid competitor in the home equity space, especially among non-bank lenders. Specializing in home equity loans, its streamlined lending process cuts down on paperwork and makes it a good option for those interested in tapping home equity and quickly getting funds. Those who seek a mix of an online experience and a dedicated loan officer might also appreciate Spring EQ’s approach to lending. However, there are a lot of options when it comes to home equity loans, making it important to shop around before you decide on a lender.